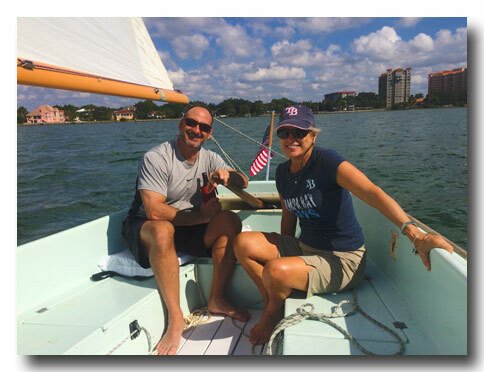 Nick, Cindy and I have been close friends since 2007 when he first crewed for us on our sailboat Sea Star II. In 2007 we sailed up the east coast of Florida to St. Augustine. After that he joined us each summer in the Mediterranean. Here in Sarasota Nick was a part of our family, he left everyone with so many cherrished memories. There will never be anyone quite like our friend Nick, we loved him. His memory will be with us always. Below is a small glimpse of the time Cindy and I and others spent with Nick .